The euro zone is experiencing a massive weakening in its economy not least due to a slowdown in its biggest member, Germany, a senior ECB policy maker said today. The Austrian central bank chief reiterated a key target spelt out by ECB President Mario Draghi last week. "The balance sheet of the ECB should reach the levels at the start of 2012, a level which is around 1 trillion euros higher than it is now," he said. 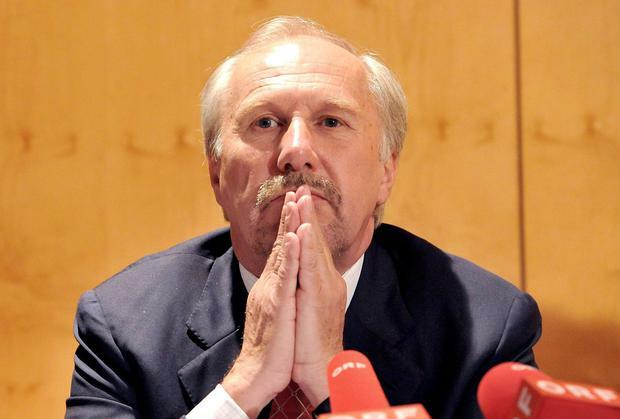 The main focus of discussion on any further ECB asset purchases would be on buying sovereign bonds, and the pros and cons of this would be debated, Nowotny added.